Investment fraudsters are abandoning cold calling and taking their scams online with increasingly sophisticated websites and social media campaigns, reports the U.K.’s Financial Conduct Authority (FCA). In a new report, the FCA says investment scams are changing, with more people targeted online rather than through traditional cold calls. “Fraudsters are now contacting people through emails, professional-looking websites and social media channels, such as Facebook and Instagram,” it says. 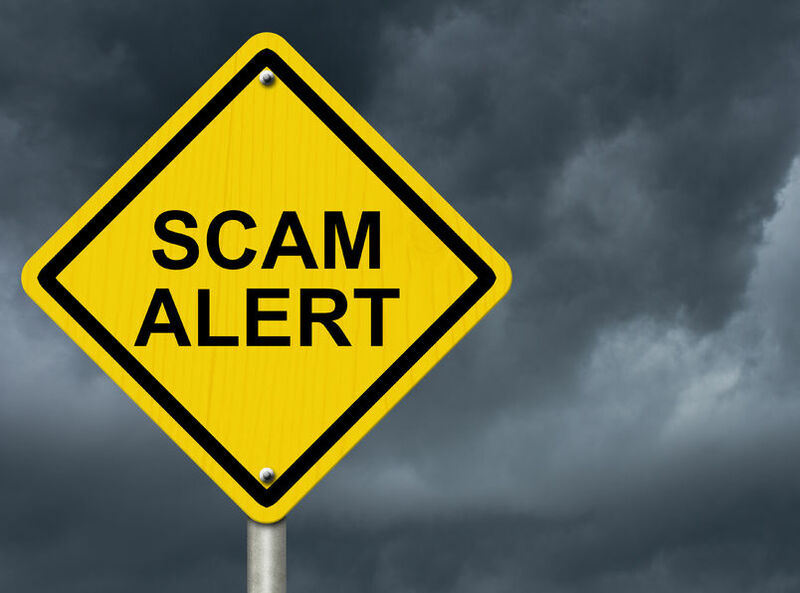 “Investment scams are becoming more and more sophisticated and fraudsters are using fake credentials to make themselves look legitimate,” said Mark Steward, executive director of enforcement and market oversight at the FCA. Despite the FCA’s protection efforts, the report says U.K. investors lost more than £197 million to investment scams in 2018, with the average loss topping £29,000 on average. Based on data from the FCA’s call centre, the most commonly reported scams involved trading in equities, bonds, forex and cryptocurrencies by unregistered firms, which accounted for 85% of all suspected investment scams last year. While the channels that fraudsters are using may be changing, many of their tactics remain the same, the regulator reports. It says investors must be wary of unsolicited contact, regardless of how it arrives (online, over the phone, or in person); promises of unrealistic returns; and high-pressure sales tactics. To reduce the risk of fraud, the FCA recommends that investors check registration, reject unsolicited investment offers, and get impartial advice before investing. It also warns investors to be particularly vigilant during the first quarter, which is typically peak investment season in the U.K.